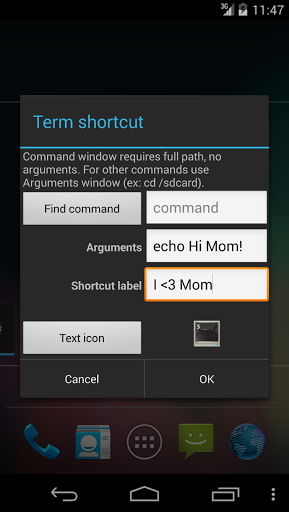 Fixed sticky control key issue with Android 3.0+ devices that have full keyboards. Fixed terminal window size off by one error on Android 3.0+ tablet devices. Improved French and German translations. 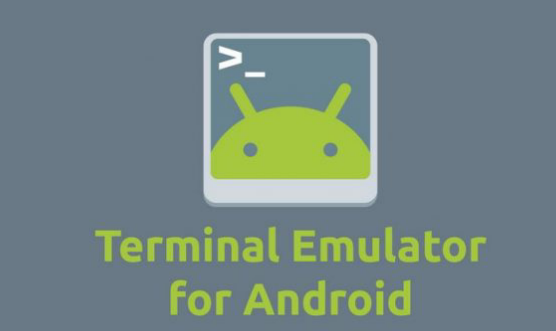 Note: Android Terminal Emulator is an open source project. Well written patches to fix bugs or add new features are welcome!